What is it about houses with high ceilings? Given a choice between 2 bedroom apartments for rent with high ceilings and those with low ones, which one would you opt for? Our preference for high roofs has a psychological link. You see, our brains are wired to interpret space as freedom. We all suffer from claustrophobia. The intensity varies along the continuum for different persons. That is why person X facing jail time will have a hard time adjusting to the small space that serves as their jail cell, compared to person Y. The fear of being in small or enclosed spaces makes us more receptive to rooms with high ceilings. Standard ceilings stand at eight feet. By law, that is the globally-accepted ceiling height to ensure sound health for any occupant. 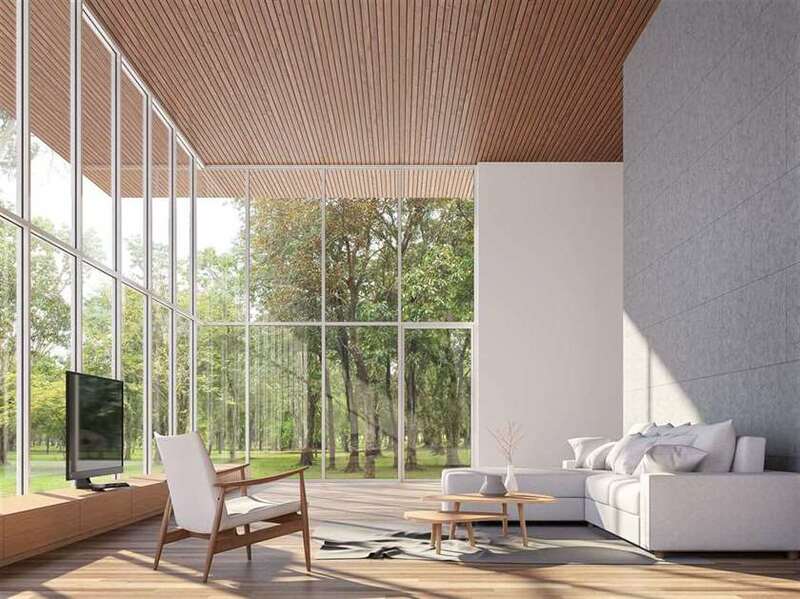 Scientifically speaking, our brains love high ceilings due to the environment they provide. Ceilings standing at 9 or 10 feet appear more spacious. They also let in more light. According to Oshin Vartanian, a psychologist from the University of Toronto-Scarborough, high ceilings promote visuospatial exploration. This refers to the ability of the human mind to interpret and process visual information and to know the position of an object in a room. It is generally harder to tell the position of an object in a fairy darker room. Additionally, high ceilings are linked to a liberated mindset. The human mind tends to perform better when one is confined in a free space as compared to confined ones. Marketing scholars Rui Zhu and Joan Meyers-Levy conducted a research to test this hypothesis. They put applicants in a room with a false 8-ft ceiling and others in a room with a 10-foot ceiling. At the end of the test, those in the 10-ft ceiling room performed better than those in the 8-ft ceiling. It was concluded that high-ceiling spaces promoted liberal thinking, creativity, and abstraction. Low-ceiling rooms, on the other hand, promoted confined thinking. Perhaps that is the same reasoning for opting for glass walls in a corporate setup, as glass walls give the illusion of larger thinking space, just as high ceilings do. Another international study led by Dr. Vartanian involved showing participants 200 images of different rooms. Half had high ceilings while the other half had low ones. The participants were instructed to rate each room as beautiful or not. MRI brain scans were taken in real time and from the results, it was found that people consider spaces with high ceilings as beautiful or attractive compared to those with low ceilings. Additionally, the MRI brain scans indicated heightened brain activity in the participants whenever a high ceiling image appeared. It was concluded that spaces with high ceilings tend to capture our attention and stimulate our senses more than spaces with low ceilings. High ceilings also make ambient lighting more profound compared to low ceilings. For this reason, we are better able to observe our surrounding and interact better. The high ceilings also provide more room for free flow of air, which in turn facilitates better brain activity.